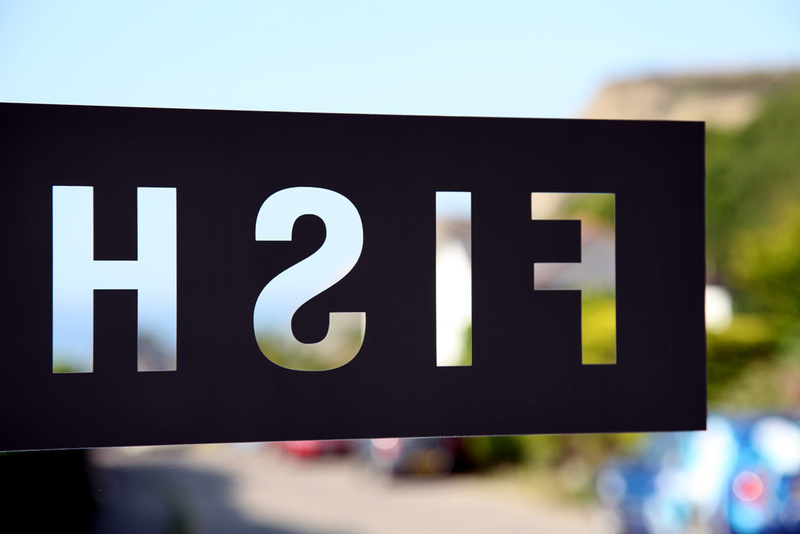 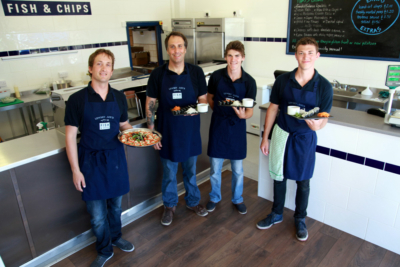 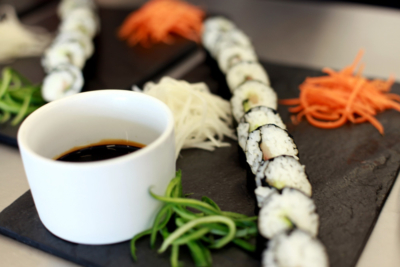 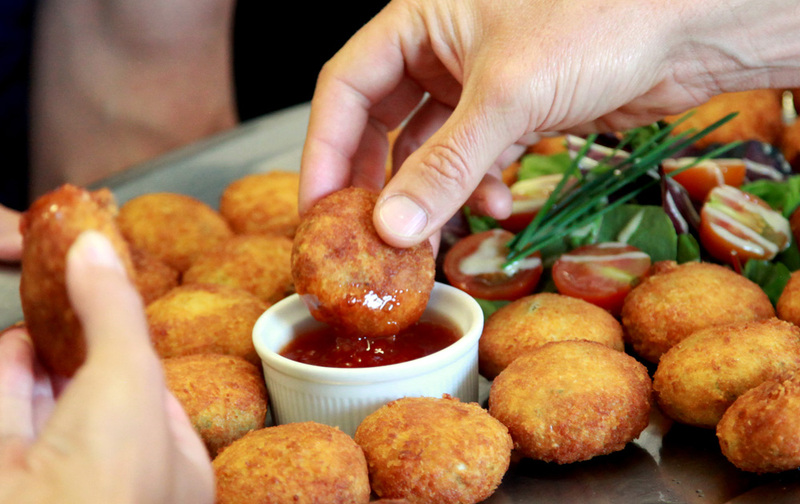 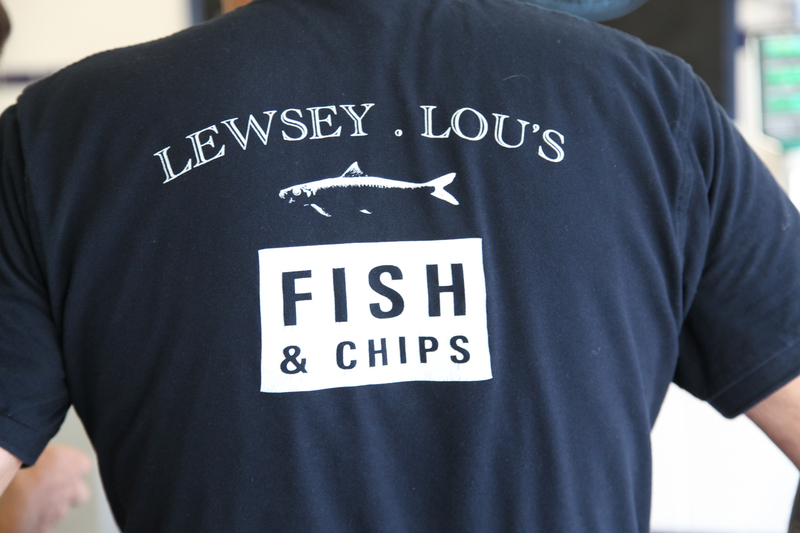 We were asked by Lewsey Lou’s, the new Fish and Chips shop in St Agnes, Cornwall, to take some photos of their official opening. 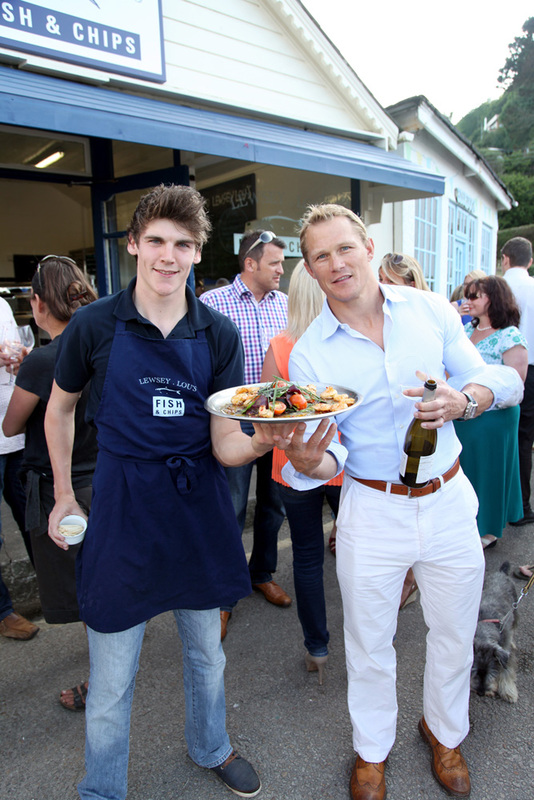 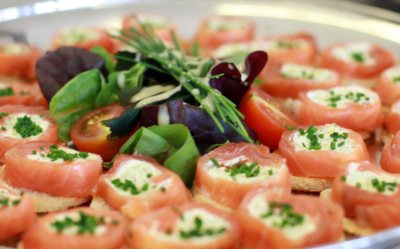 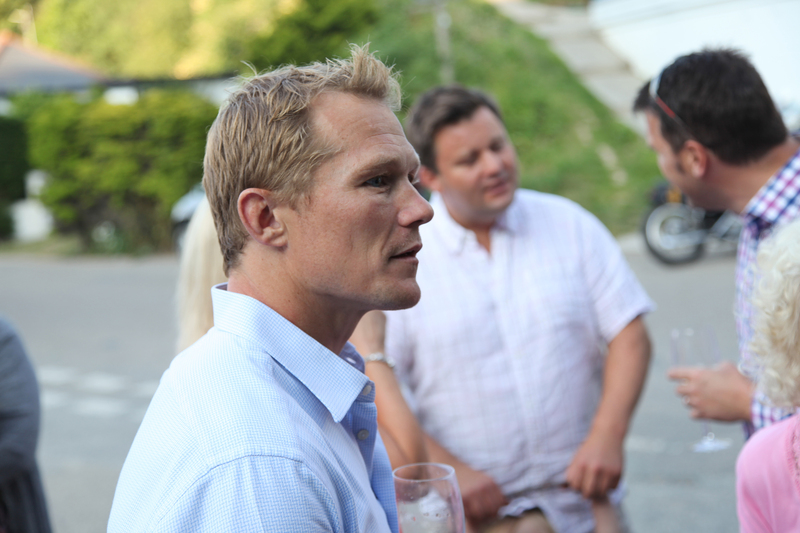 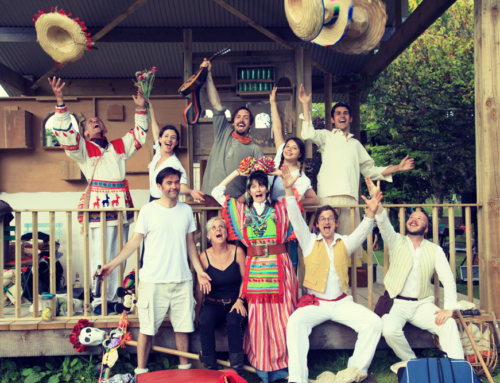 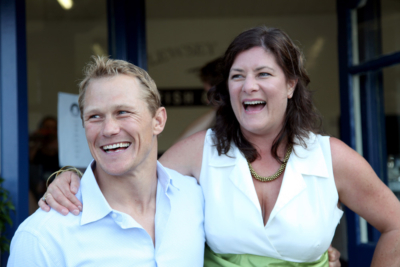 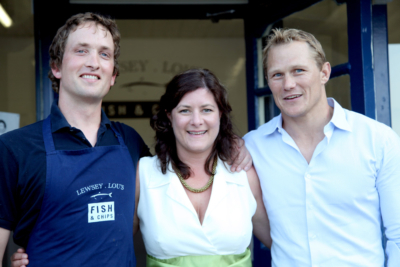 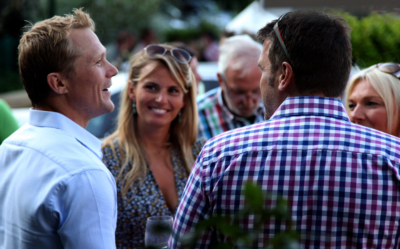 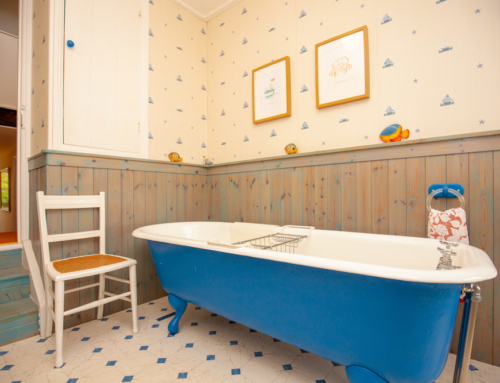 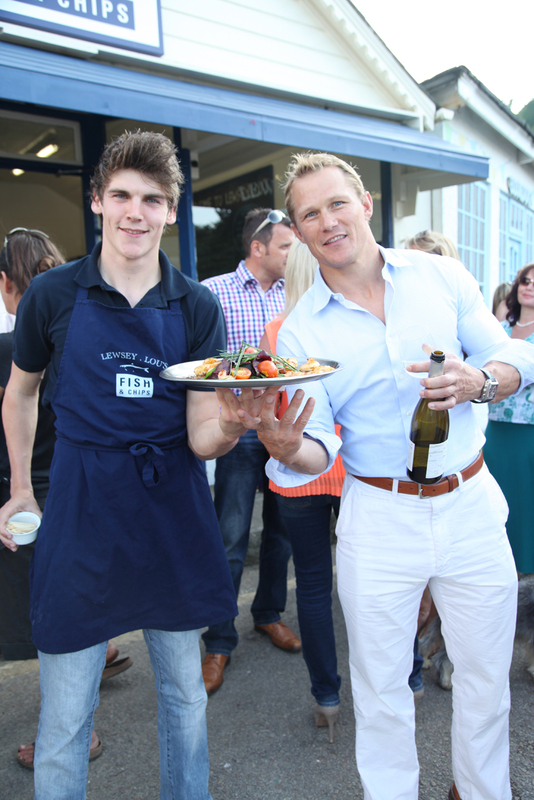 The shop was opened by Josh Lewsey and Louise Treseder and Bang Bang also recently launched their new website. 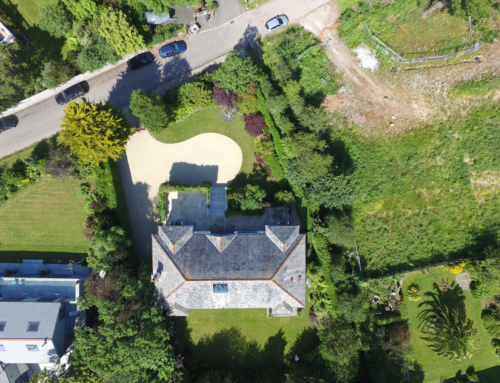 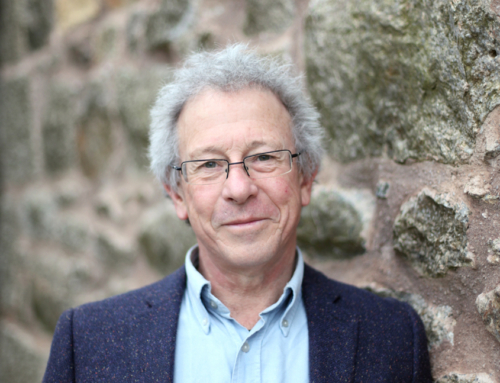 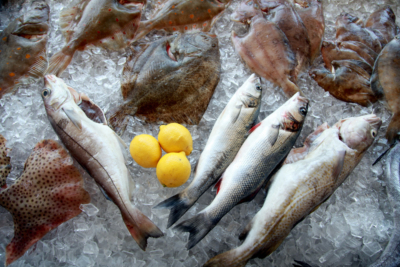 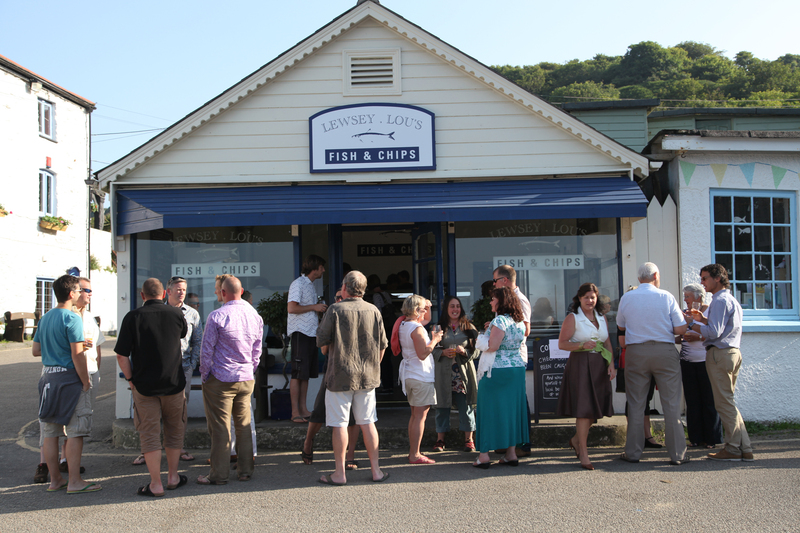 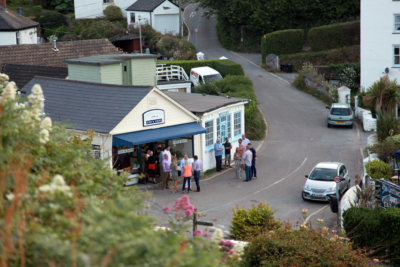 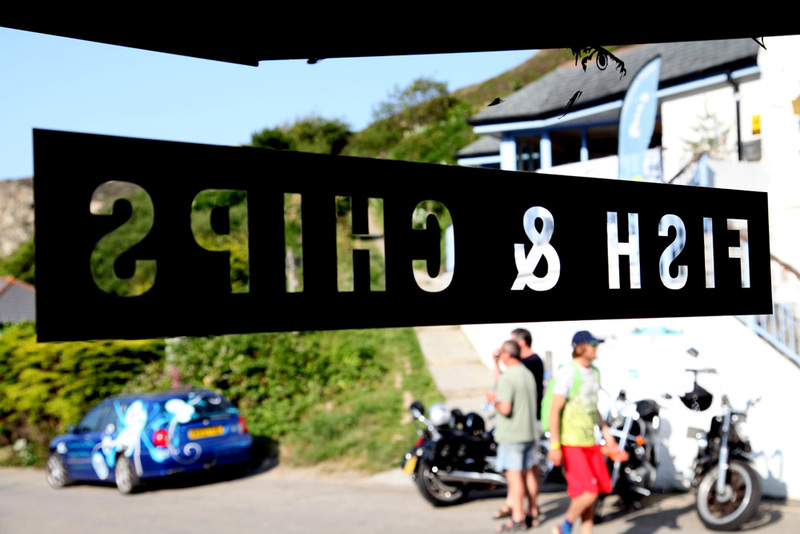 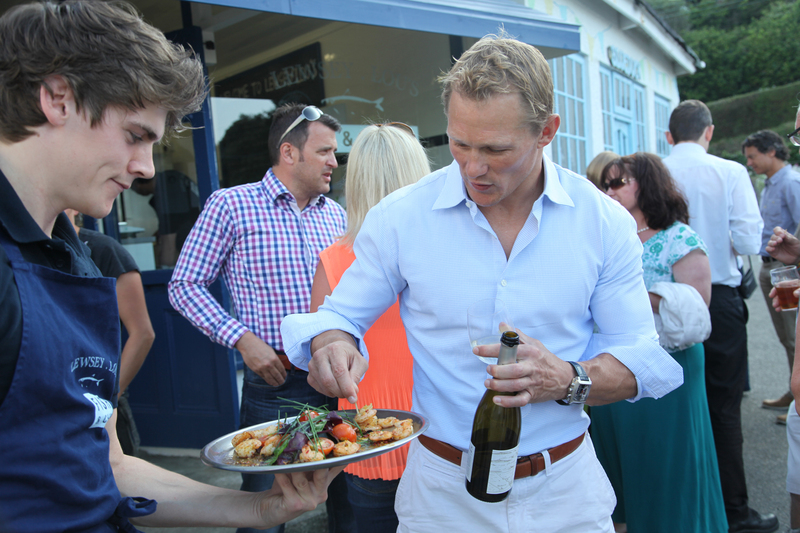 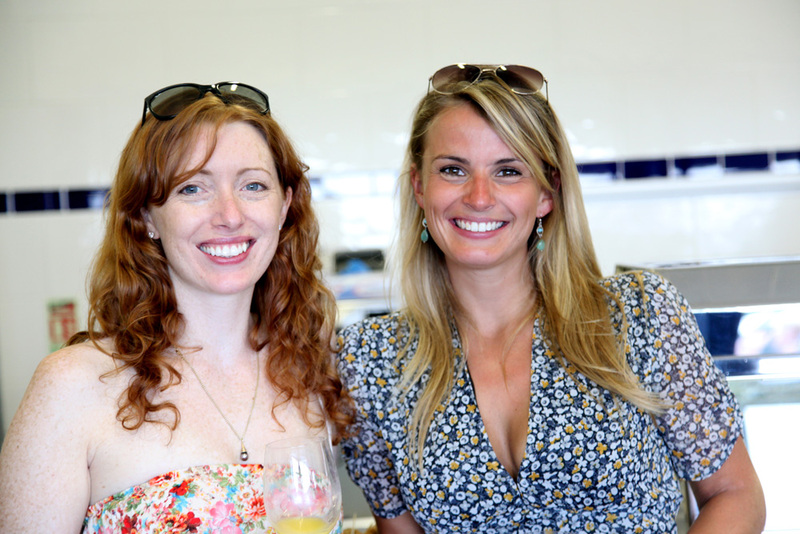 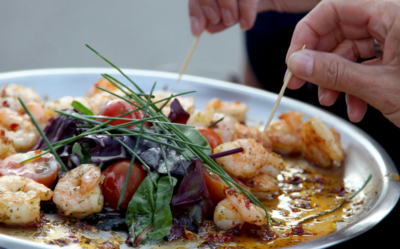 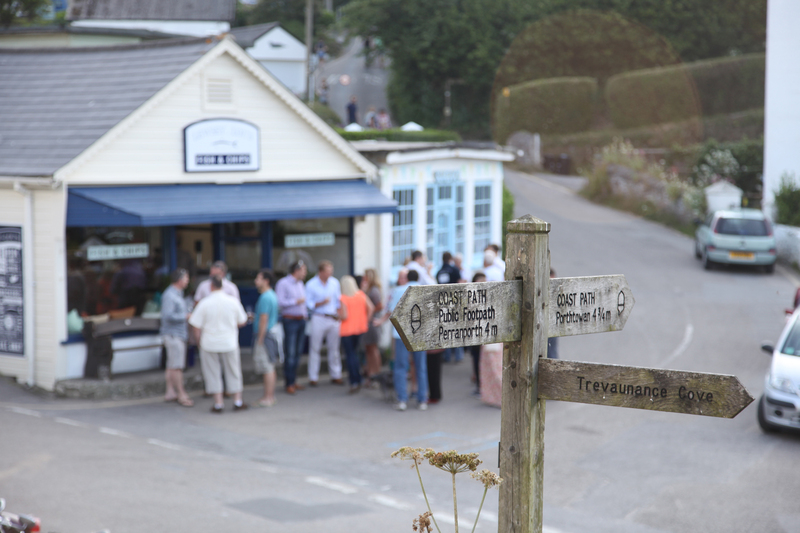 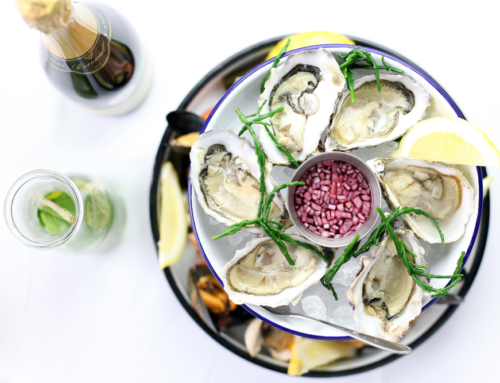 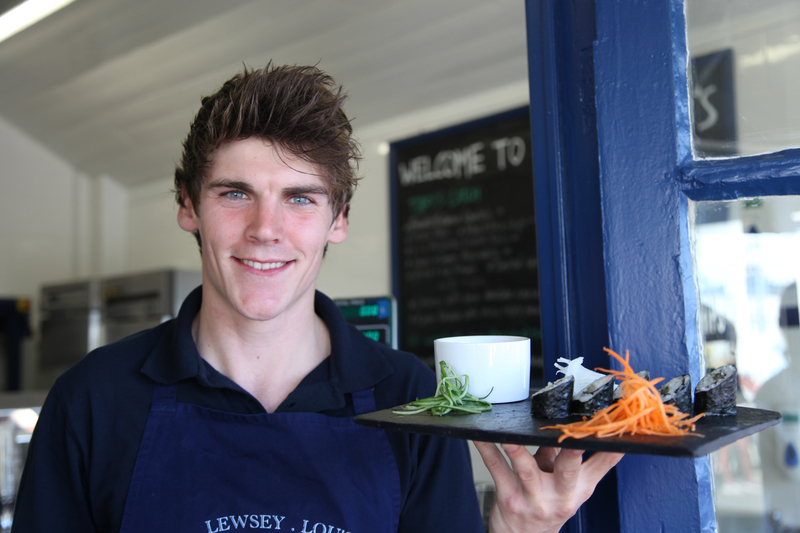 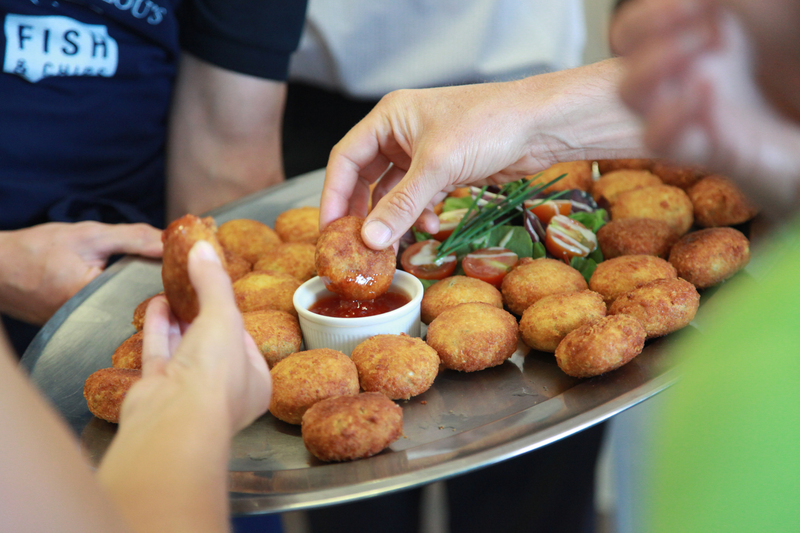 We had a great evening in St Agnes – the sun was shining, the place was buzzing and we were lucky enough to sample some of the amazing food, wine and beers that will undoubtedly make Lewsey Lou’s one of the top fish and chip shops in Cornwall!